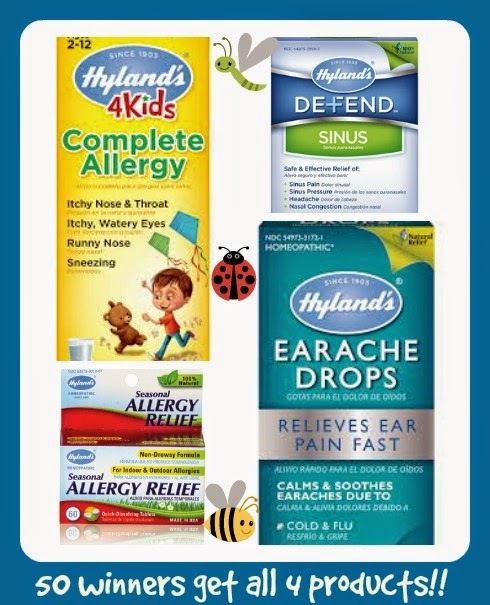 Enter the Hyland's Allergy Giveaway! 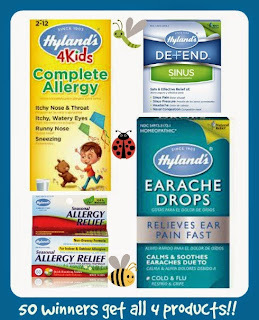 I use tons of Hyland's products for our little ones, everything from teething tablets to cold medicine, and the allergy line is super safe and all natural! You can enter here on Hyland's Facebook page! Winners will receive Hylands survival kits! I never used to have allergies as a kid, but after my 2nd baby, I started having watery, itchy eyes, runny nose, and the annoying sore throat, that seems to come with every change of the season. 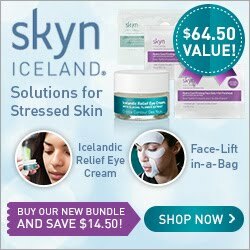 2 out of my 4 children also suffer from allergies, (1 in spring and 1 in fall), which led me to try and find a trustworthy product to help alleviate their symptoms. I'm not to keen on prescriptions or medications, so the all natural remedies are my first choice. Which is why I choose Hylands before any other brand. Hyland’s is celebrating over a century-long commitment to making safe and natural homeopathic medicines. During all these years, we’re never lost touch with the reasons why our founders started this company – beginning with the pharmacist and visionary George Hyland back in 1903. We have always been driven by the simple scientific proof of how the body can call upon its own natural defenses to heal and restore balance. This is the basis of homeopathic medicine. So even during times when cultural and political factors have pushed homeopathic medicine from the mainstream, Hyland’s has solidly stood its ground with integrity and wisdom.